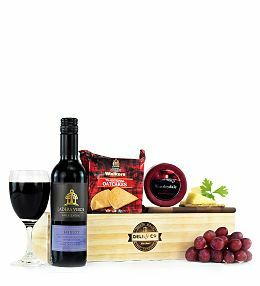 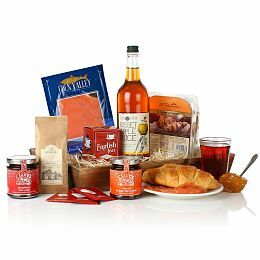 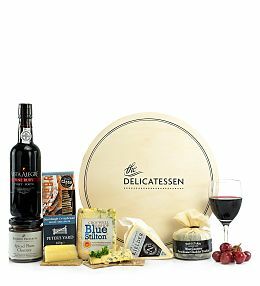 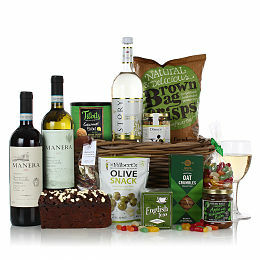 For an impressive gift suitable for anyone and any occasion, take a look through our fabulous food hampers from Prestige Flowers. 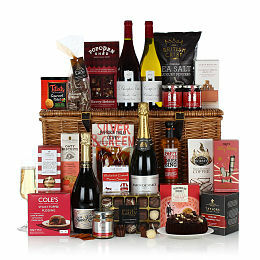 Not only are we experts at putting together the finest flower arrangements but we take great care in making our hampers look as great as they taste. 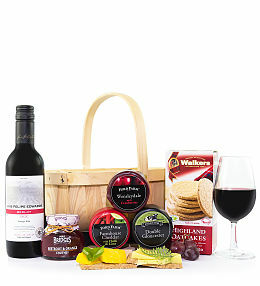 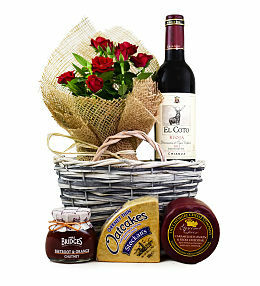 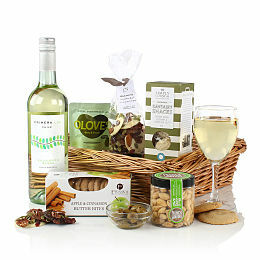 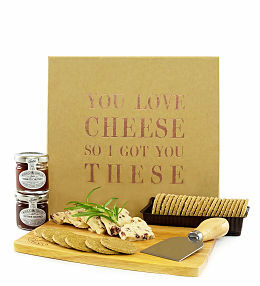 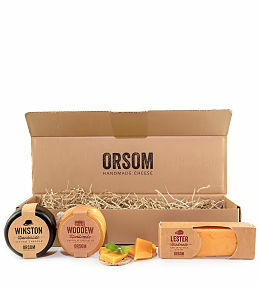 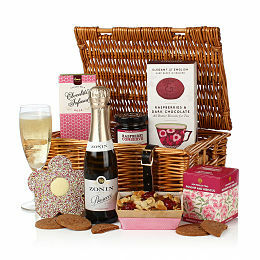 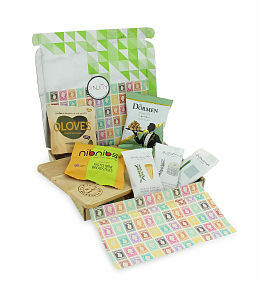 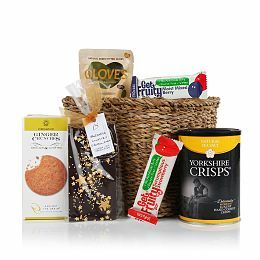 Whether you are celebrating somebody&apos;s birthday, your wedding anniversary or a significant accomplishment, these hampers are the best way to get your message across to those who matter most. 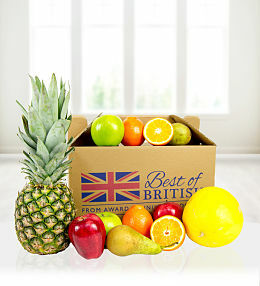 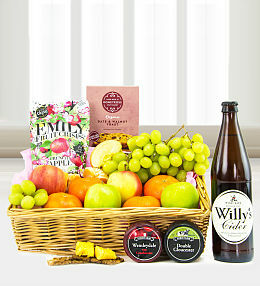 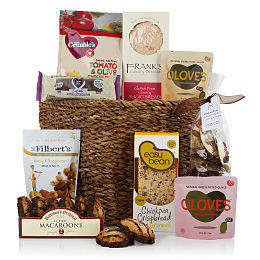 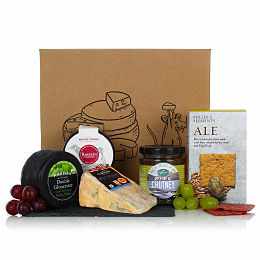 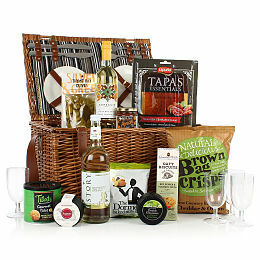 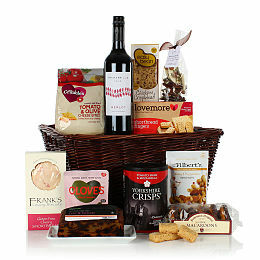 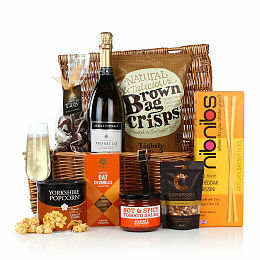 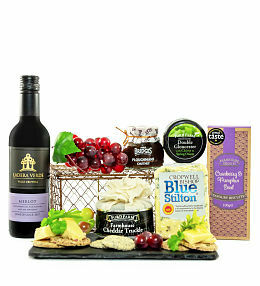 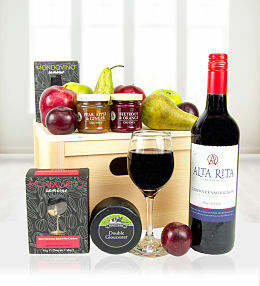 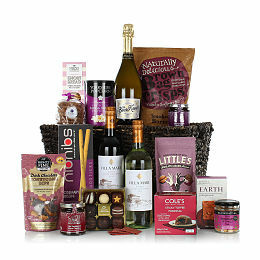 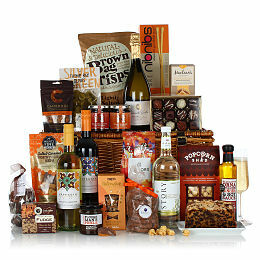 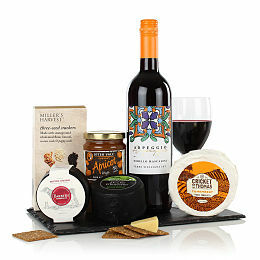 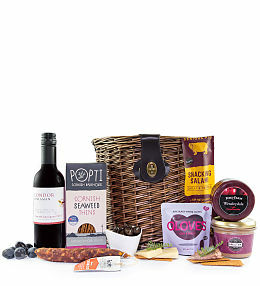 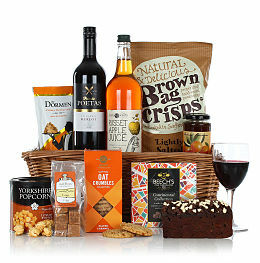 Food hampers for delivery across the UK this Christmas with Prestige Flowers. 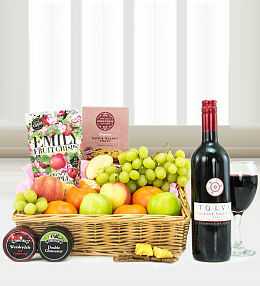 This Christmas, send hampers in confidence to loved ones, friends and family with Prestige Flowers.